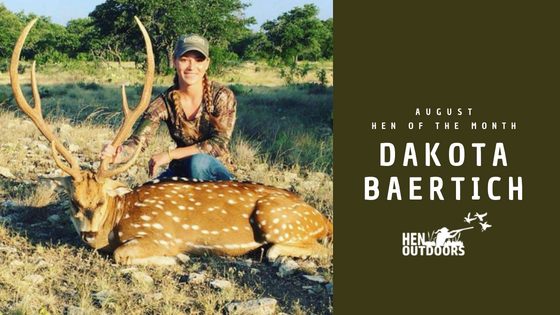 Each month, Hen Outdoors selects an outdoors woman to feature as our Hen of the Month. 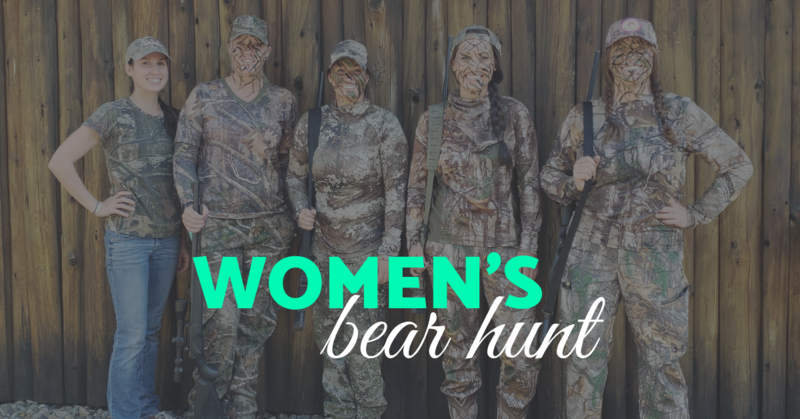 Our goal is to tell the stories of REAL women, killing it outdoors. 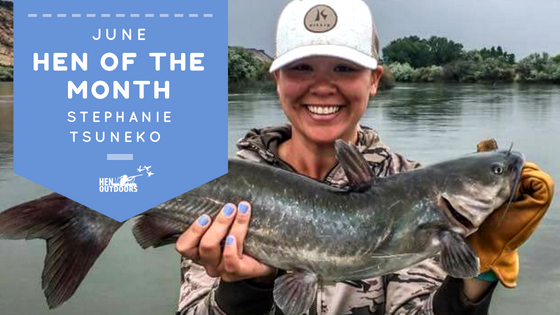 Meet our July winner, Katelynn Eiden!